The Crystal Palace forward's recent lack of goals has made a big impact on the plans of Fantasy managers. 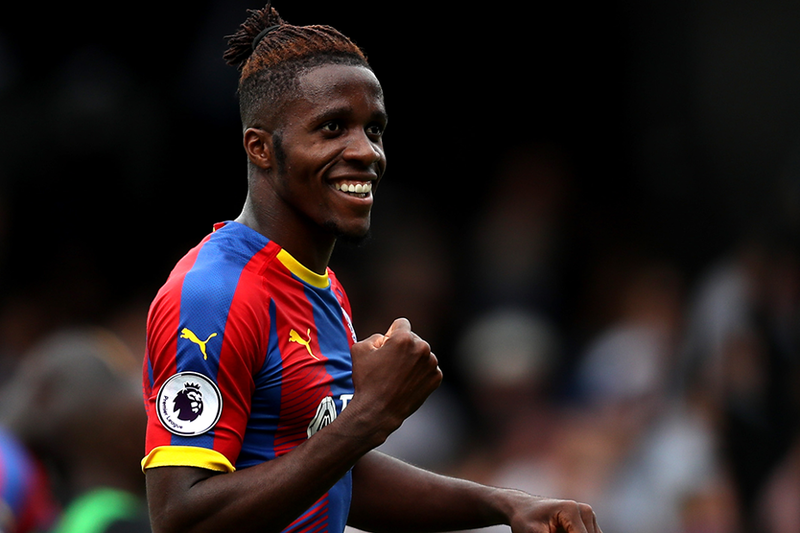 Zaha started the season strongly, scoring in three of the first five Gameweeks, but has only two assists in his next seven appearances. And that has led to more than 1.6million FPL managers selling him, more sales than any other forward. Zaha has yet to rediscover the form that produced nine goals and seven assists last season. However, Saturday's match at home to Burnley can help raise his potential in Fantasy. His statistics in the last four Gameweeks suggest Zaha will pose big problems for the Clarets. His eight chances created is top among forwards, while he has also recorded eight shots. More impressive is that Zaha only played in three of those Gameweeks and his opponents were Arsenal, Chelsea and Manchester United. Burnley's defence have struggled to keep out opponents recently, conceding 15 goals in the last five Gameweeks. The Clarets have also faced 269 shots this season, more than any other side. Those frailties give Zaha the chance to get back on the scoresheet and reward his faithful 13.8 per cent ownership.